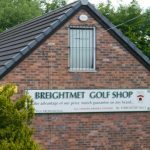 We have 3 great Golfing venues supplying top of the range golf equipment and apparell with the best PGA Professional Advice. We love to help so if you have any questions please go to our contact form and we will get straight back to you. 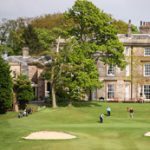 Our main base for the 5 years has been Douglas Valley Golf Club and Driving range which has grown from strength to strength in that time. 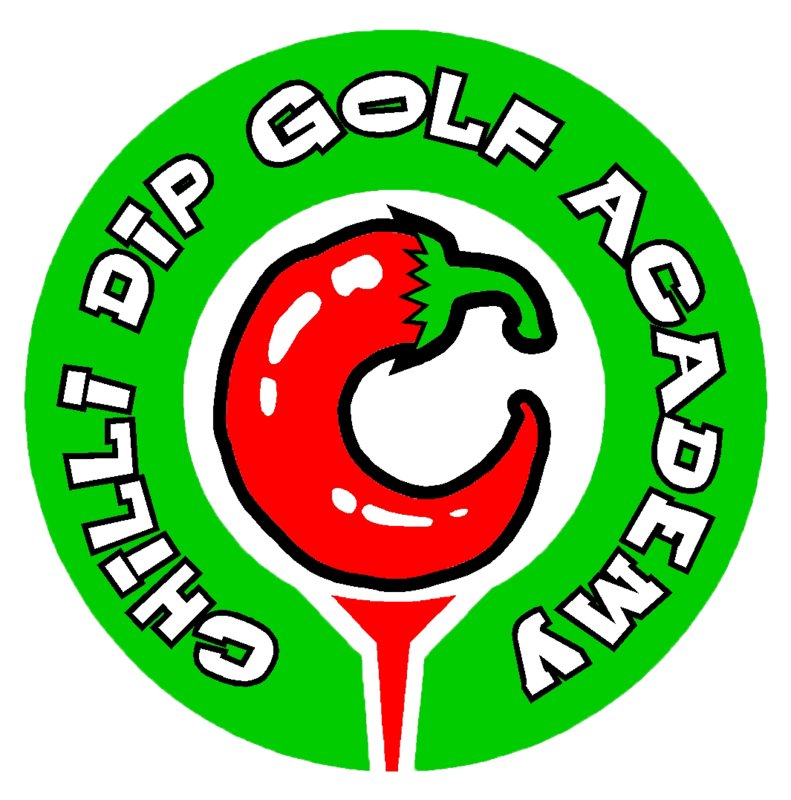 Douglas valley is a great venue with all the facilities you would need with our covered floodlit driving range, massive golf superstore, fantastic tuition with our resident PGA Professionals giving high class lessons along with state of the art Custom fit. 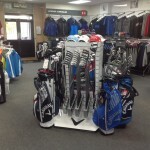 Here you will find info on our services and shop, range and tuition deals. In this week’s Player Blog Scottish rookie Robert MacIntyre opens up on his love for his hometown Oban, his passion for shinty, and how he still lives in the family home with his parents, and his foster siblings, Dan and Tom. This week's winner of the Trophée Hassan II will receive a decorative dagger. But were does this prize rank when it comes to the top ten most unusual on Tour? David Lipsky and Kurt Kitayama may be great friends off the golf course but they will be looking to outdo each other and continue impressive seasons this week at the Trophée Hassan II.